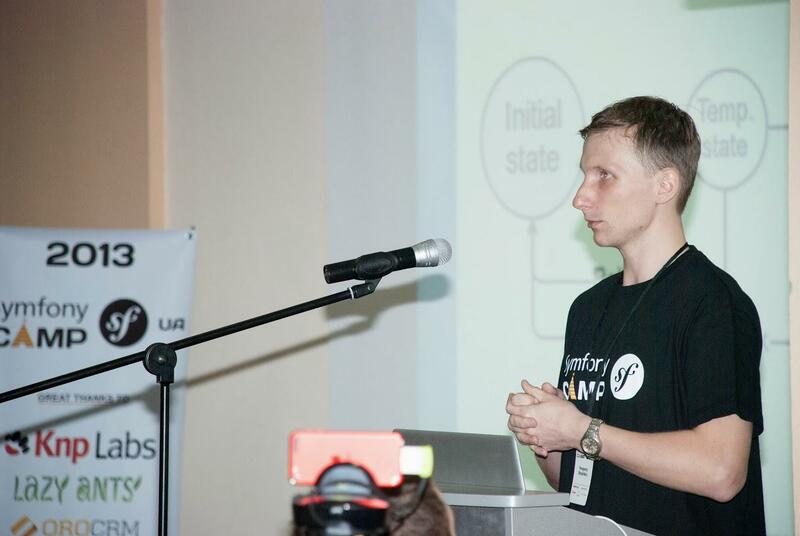 Last Saturday, the 2013 Symfony Camp UA was held in Kiev, Ukraine. It brought together Symfony developers from all across Europe, and provided a unique setting to share experiences around projects based on the Symfony platform. 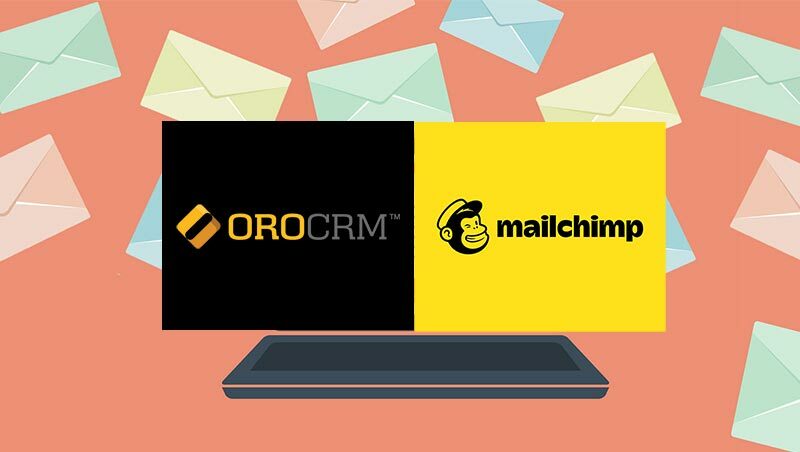 As a sponsor, Oro was able to bring in our team and showcase our company’s products – OroCRM and OroPlatform. 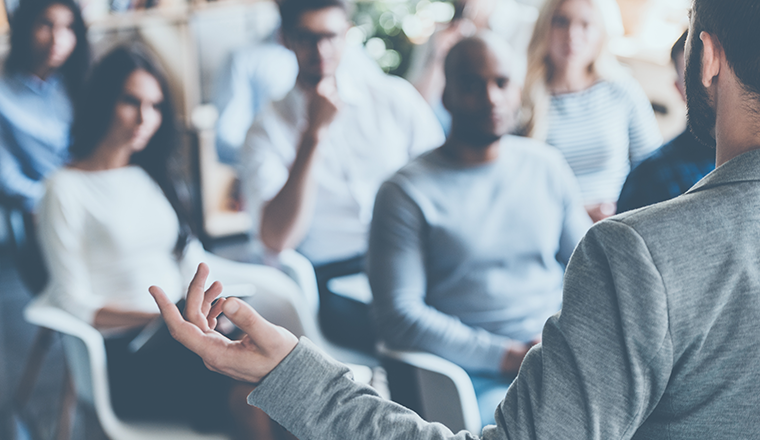 We helped provide answers to current industry questions as we discussed the possibilities around Oro products and their real-world business application. I also had the opportunity to present at the conference. My lecture was titled – “Distributed Computing in Symfony Using the Erlang Language.” I explained to attendees what distributed solutions Oro products can offer through the Symfony framework in parallel and distributed environments. 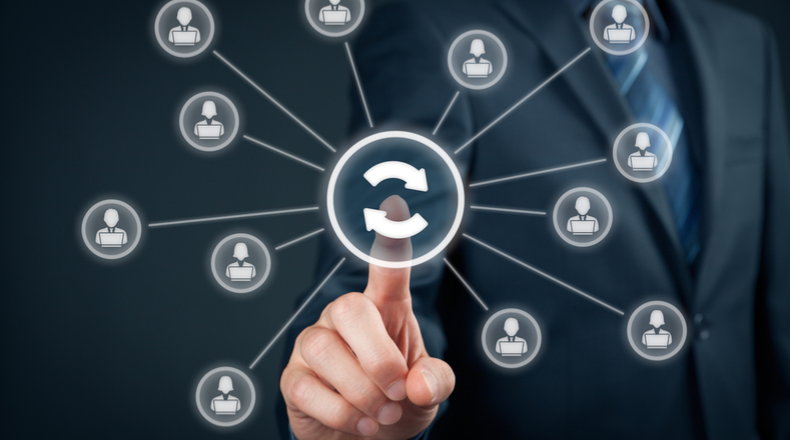 One of the features of OroCRM is a port bundle that connects Symfony to the Erlang language. While the Symfony framework certainly has limits, using it in conjunction with Erlang can help make a project much easier for developers. It is a functional language that allows multiple processes, direct node interaction, message passing, and solutions for deadlocks and race conditions. It’s not a silver bullet, but the combination of Symfony and Erlang through this Erlang Port offers more flexibility to developers than before. 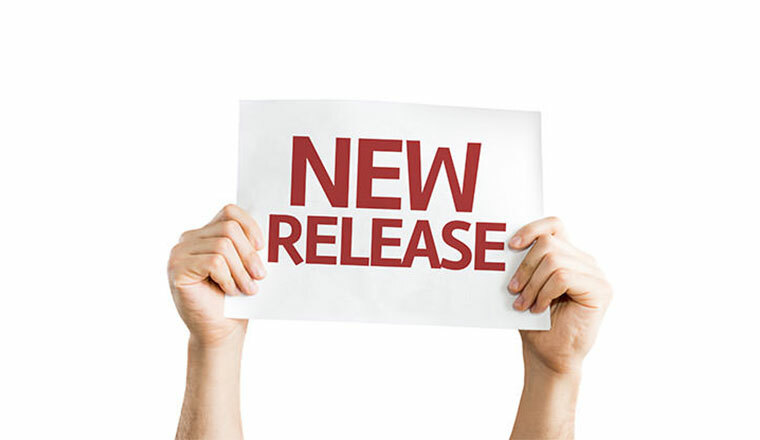 This can be used with real-time servers, SaaS solutions, and regular distributed processing and modeling systems. For more details, click here to view my presentation.